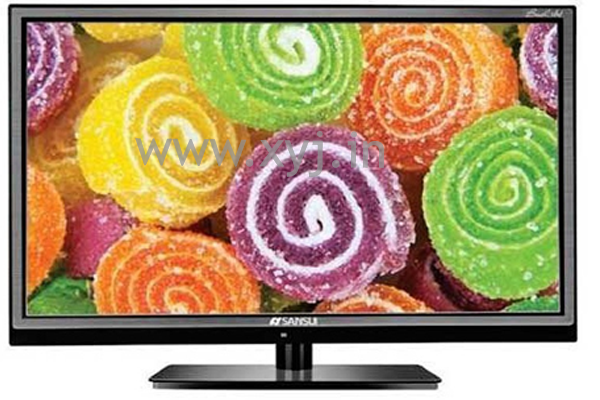 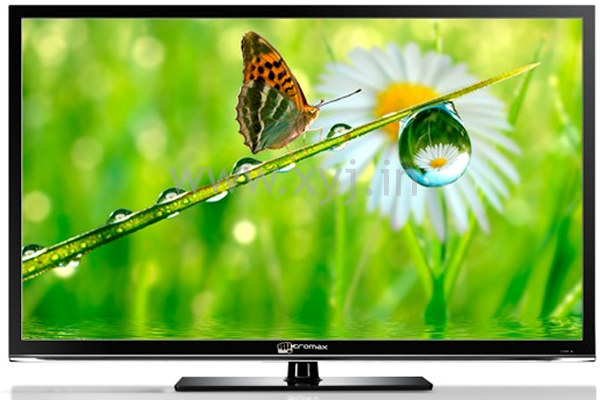 In today’s tech savvy world Television becomes one of the important members of the family. 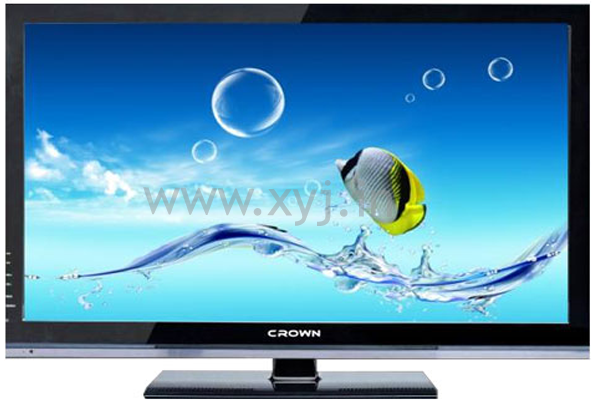 As it becomes the necessity of every home and the booming industry of television has grown in few past years and they make stylish design and body shape of the TV for the new generation. 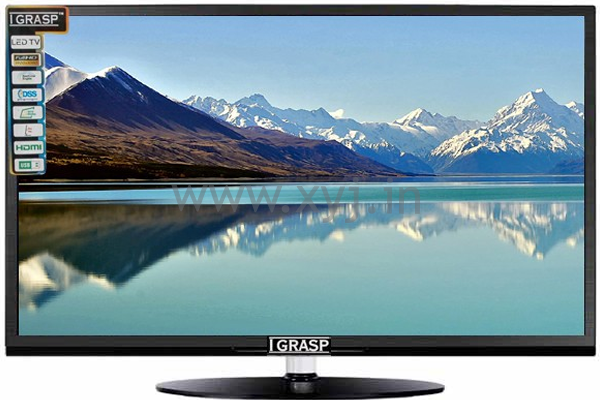 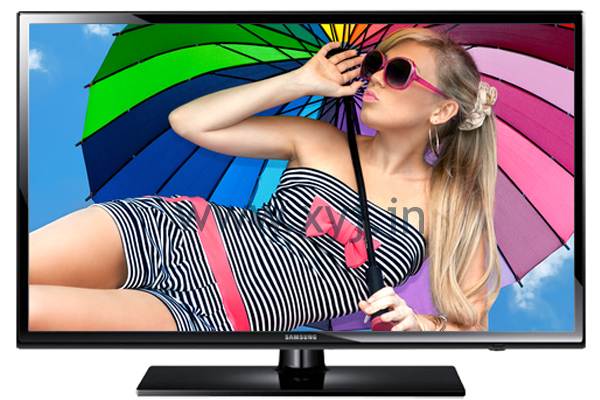 You can find the varied type of LED TV is the market but today here we come with the top 10 best 32 inch LED TV under Rs. 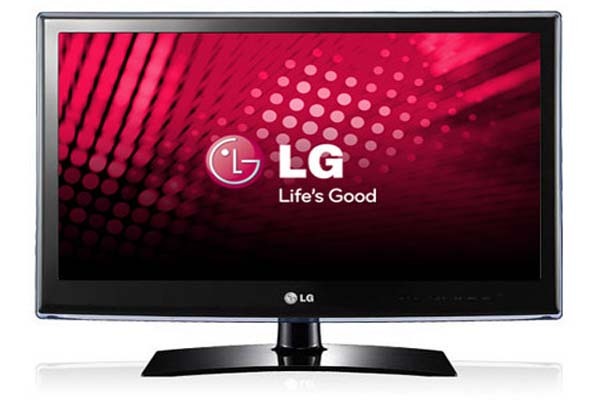 25,000. 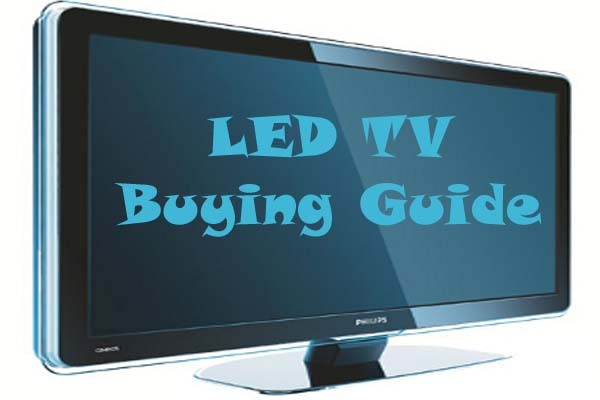 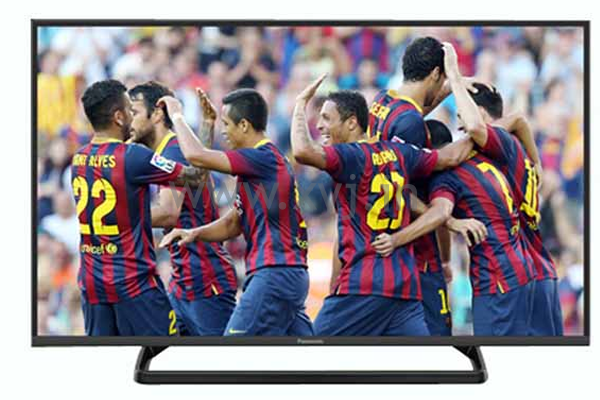 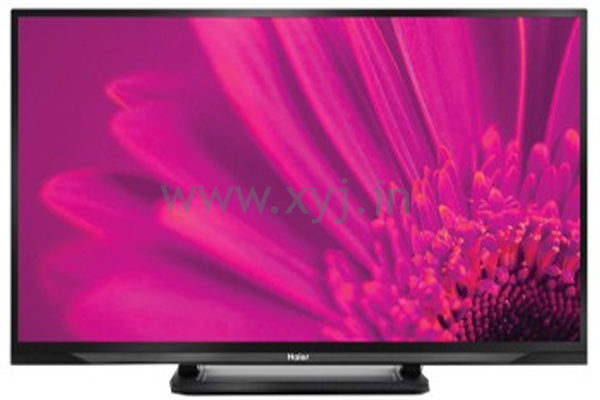 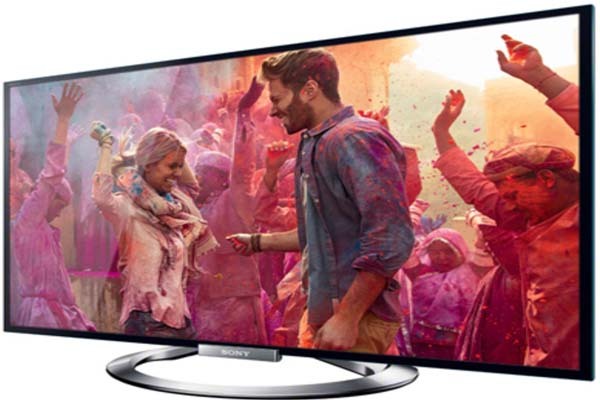 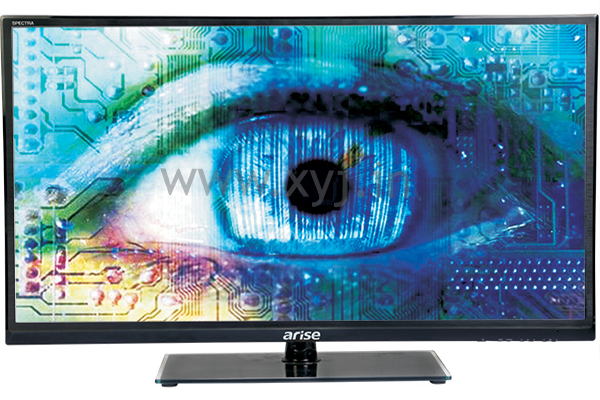 You can easily compare the function and features of these LED TVs under Rs. 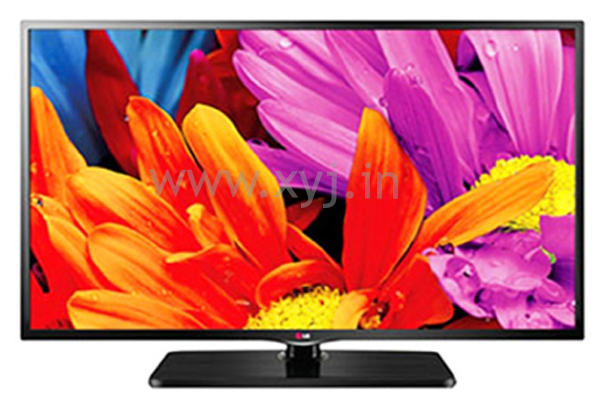 25000 and can go for the best according to your need and budget.